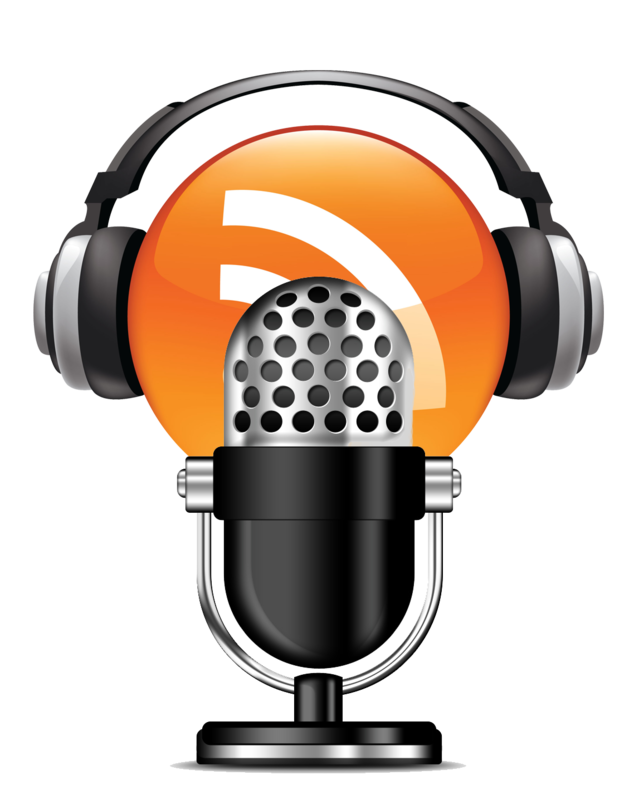 Home Idols SA Idols SA: Introduces, The Golden Disc! 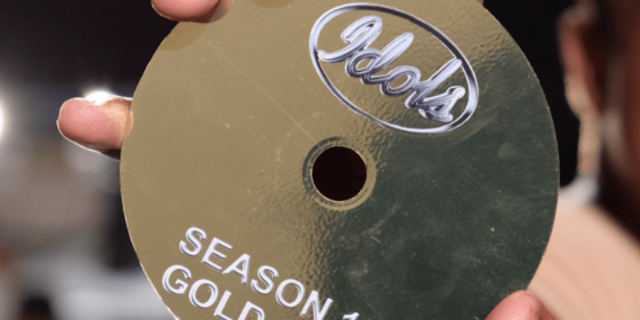 Idols SA: Introduces, The Golden Disc! For the first time in Idols history, the show is introducing ‘The Golden Disc’. What is that, you ask? Well, The Golden Disc is a “get out of jail free card” that the judging panel can use to bump up a contestant to Theatre Week, even if the other judges say no. The judges, who will be in the company of some of South Africa’s most famous faces during the different audition tour stops across Mzansi, will all be given the power to use said Golden Disc. However, each judge will hold only one disc in each region, which they can gift a contestant as a pass through to Theatre Week, vetoing any other vote. It's no secret that Randall, Somizi and Unathi often find themselves tied in the most intense of deadlocks where talent is concerned, so it goes without saying that it should be interesting to see how all of this will play out, when Season 13 kicks off in earnest. Idols SA Season 13 premieres on Sunday 9 July, 2017 on Mzansi Magic, DStv Channel 161.